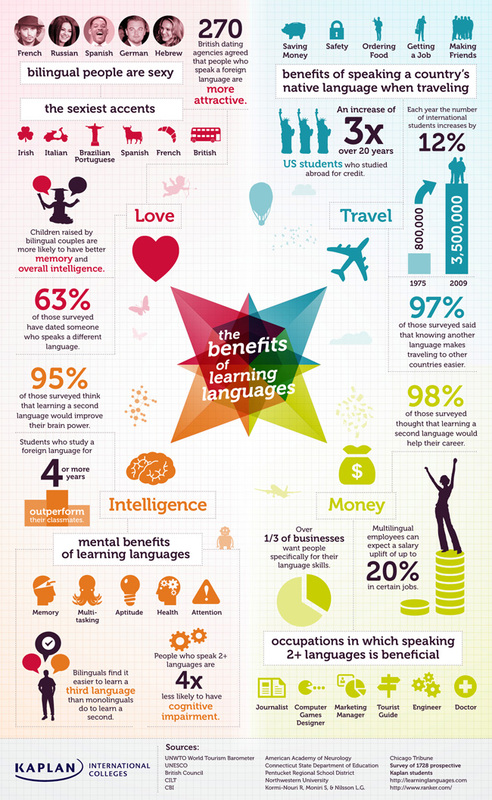 Infographics about English is a nice collection from Pearson English. Eight Ways to Support English Language Learners is an infographic from Where Learning Clicks. I love the Kaplan infographics. My online learners participated in their How to learn English infographic blog contest. Thanks for these great, visual resources. The only thing I question is why MR Bean is the top tv show for english language learners. Mr Bean hardly speaks. That’s a little confusing. Students who speak any language can understand what is going on with Mr. Bean. They can then talk and write about what they saw in English.